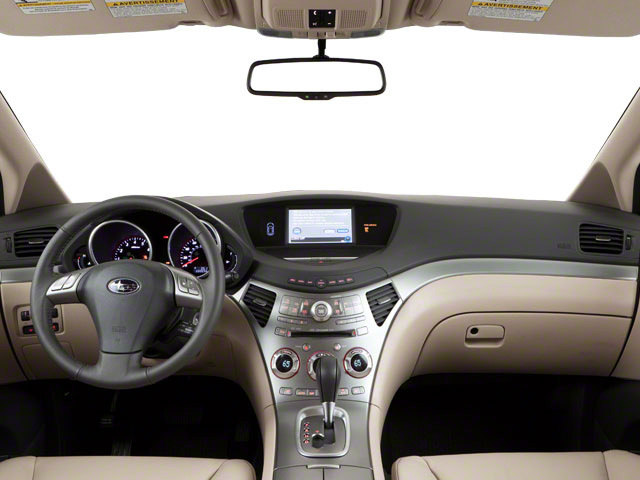 Subaru has left the Tribeca mostly unchanged for 2014, though a moonroof is now standard, while navigation is now packaged with the rear seat entertainment system. The Tribeca is offered in Limited trim and comes powered by a 256-horsepower 3.6L horizontally opposed "boxer" 6-cylinder engine mated to a 5-speed automatic transmission. 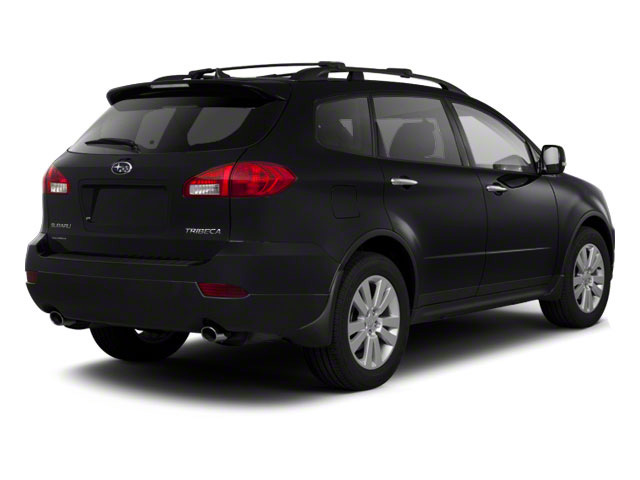 With this combination, the Subaru Tribeca is able to net 16 mpg in the city and 21 mpg on the highway, and unlike many other advanced 6-cylinder engines, the boxer in the Tribeca uses regular fuel, rather than premium. All-wheel drive is standard on the Tribeca; the Variable Torque Distribution system works with the electronic stability control and traction control to provide continuous traction to the wheels that can use it. During normal driving, the system sends 55 percent of torque to the rear wheels to aid handling no matter what the road conditions. Anti-lock brakes are also included. Towing is quite respectable on the Tribeca, with a 3,500-pound rating. Thanks to the relatively low center of mass and a suspension tuned more for road performance than off-road capability, the Tribeca handles quite well while still offering an absorbent ride. The Tribeca has three rows of seating to accommodate up to seven. First and second rows are quite comfortable, while the front seats afford a better view outward than most other crossovers. The second-row bench is split and slides forward or back to help optimize the balance of legroom with the third row; the third row is also split and folds flat to expand the cargo area when not in use. 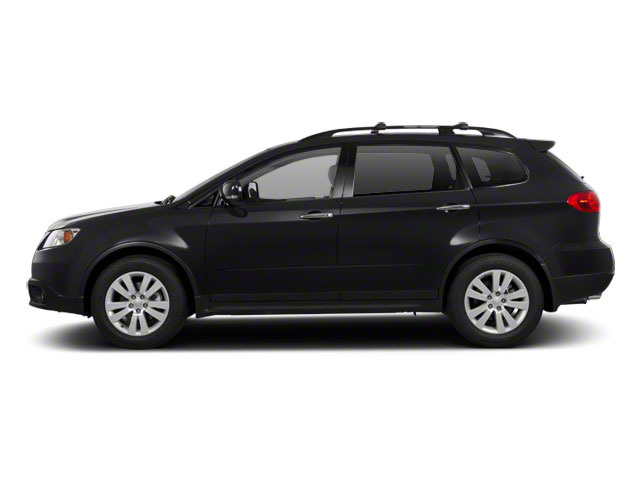 The Limited Tribeca gets leather upholstery, a power memory driver's seat, ambient lighting, power moonroof, Bluetooth hands-free connectivity, and a 385-watt harman/kardon audio system with satellite radio. A Navigation and Rear Seat Entertainment Package adds touchscreen navigation, along with a rear seat DVD system with 9-inch widescreen display, two wireless headsets, wireless remote and auxiliary inputs. Safety features on the Tribeca include anti-lock brakes, traction control, stability control, dual-stage front airbags, side and side curtain airbags, and a 5-star rating in NHTSA crash tests. 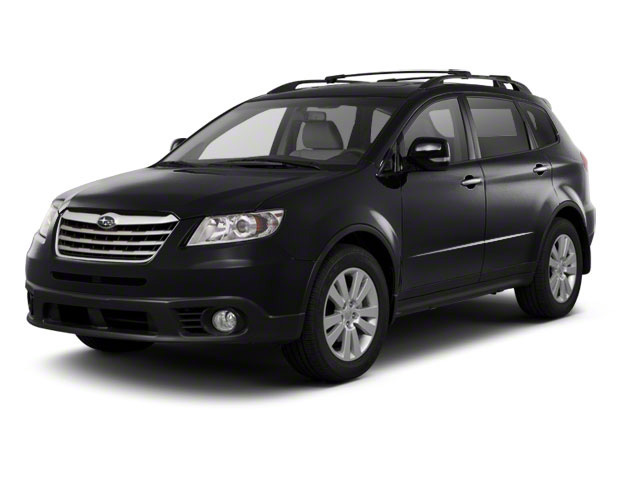 The Subaru Tribeca is a car-based crossover vehicle, meaning that it's going to ride and handle better on the road than utility vehicles that emphasize off-roading. While it's at the smaller end of the mid-size segment, the Tribeca manages three rows of seating, to fit up to seven. Safety is a good reason to consider the Tribeca; its all-wheel-drive system can prove an asset on slick roads, and the Tribeca has been a Top Safety Pick from the Insurance Institute for Highway Safety.